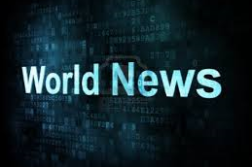 KABUL, Afghanistan (AP) — U.S. peace envoy Zalmay Khalilzad says he’s traveling to Afghanistan for more discussions as he tries to bring about peace talks to end the country’s 17-year war. 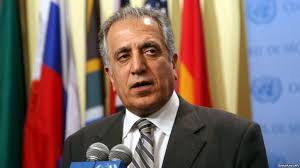 Khalilzad, on his official Twitter account, said he wants to build on six days of meetings with the Taliban in the capital of Qatar, where he says significant progress was made. Last week, the Taliban threatened to walk away from talks, accusing Washington of seeking to “expand the agenda” — presumably a reference to U.S. demands that the insurgents hold direct talks with Kabul. Khalilzad says any peace talks must include the Afghan government and a comprehensive cease-fire. 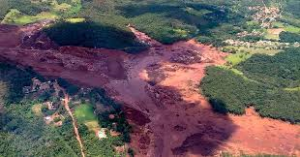 SAO PAULO (AP) — Rescuers in helicopter searched for survivors in a huge area in Southeastern Brazil buried by mud from the collapse of a dam holding back mine waste, with at least nine people dead and up to 300 missing. Workers with Brazilian mining company Vale were eating lunch when the dam collapsed, unleashing a sea of reddish-brown mud that knocked over and buried several structures of the company and surrounding areas. 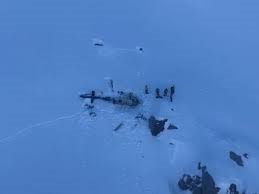 Authorities said the bodies of the last two people from the crash in Italy’s Val d’Aosta region were found, raising the death toll to seven. The French flight instructor was one of two survivors of the accident over the Rutor glacier. Italian news agency ANSA quoted Aosta Chief Prosecutor Paolo Fortuna saying he was investigating the instructor for alleged manslaughter and had questioned him in a hospital intensive care unit.